Halesworth's main street, the Thoroughfare, is one of Suffolk's best-kept secrets. It is the prettiest and most interesting main street of any of East Anglia's smaller towns. An unequalled range of 17th, 18th and 19th century frontages, with plenty of fascinating signage surviving from the 1950s and 1960s. Hardly a single neon tube, with a couple of elaborate Art Nouveau and Art Deco moments, and not a single chain store in sight. Halesworth's only national chain, a branch of Boots the Chemist, is tucked around the corner by the Market Place. And just around the corner to that is St Mary. A decent, central medieval parish church makes a town, as if Halesworth wasn't a delight already. I should also mention the White Swan public house on the edge of the graveyard, because it sheltered me most hospitably in a storm when I was cycling around Halesworth in the spring of 2007. 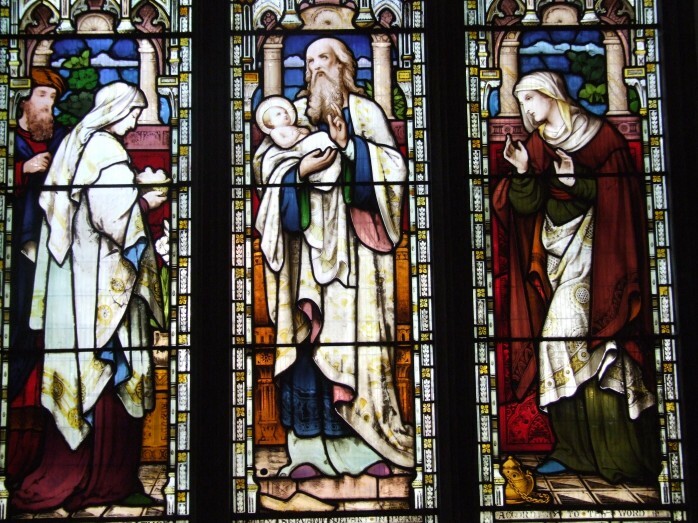 There was a wedding on in the church at the time - I didn't envy them, or their guests. Coming back a week later, I climbed the path up though the graveyard to St Mary on its green velvet mound. 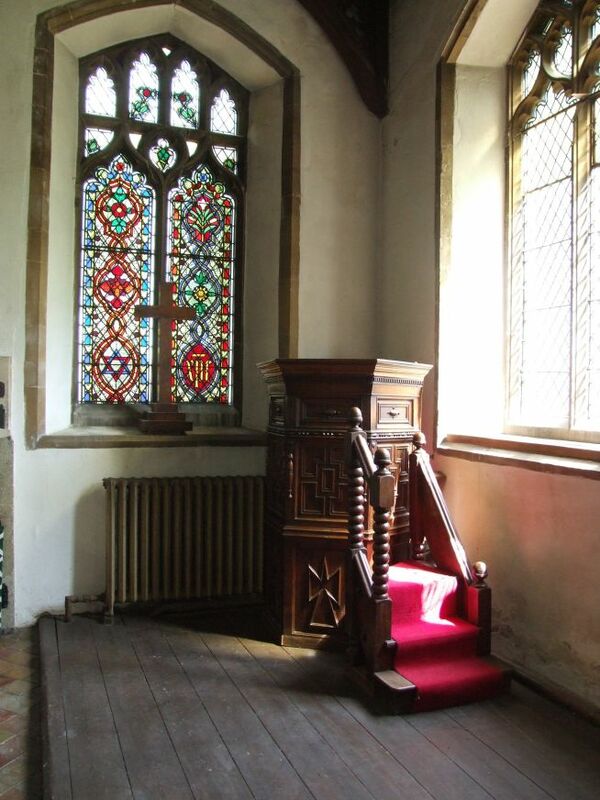 The tower was in place by 1426, when it was cited as a model in the contract for the new tower at Walberswick. So it was probably fairly new then, as well. 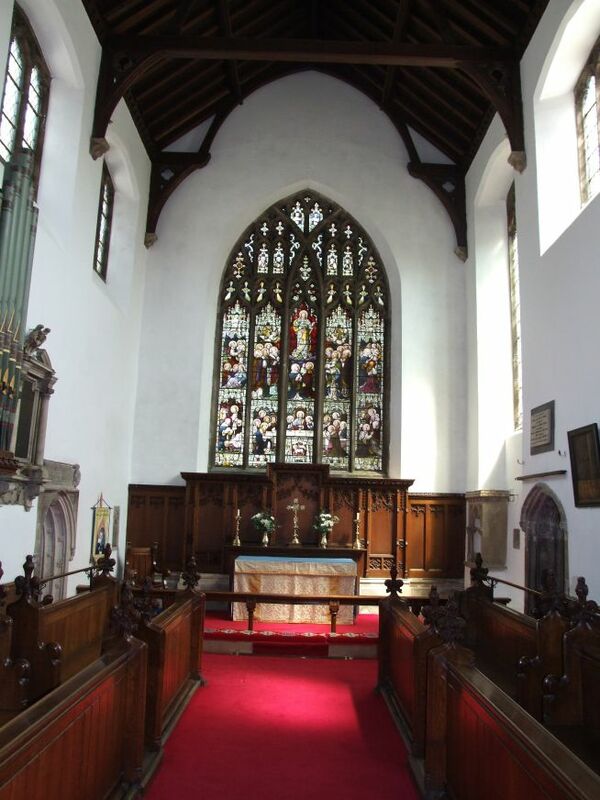 The church was made over in the 15th century, with tower, north transept chapel and clerestory. It's a fine sight. 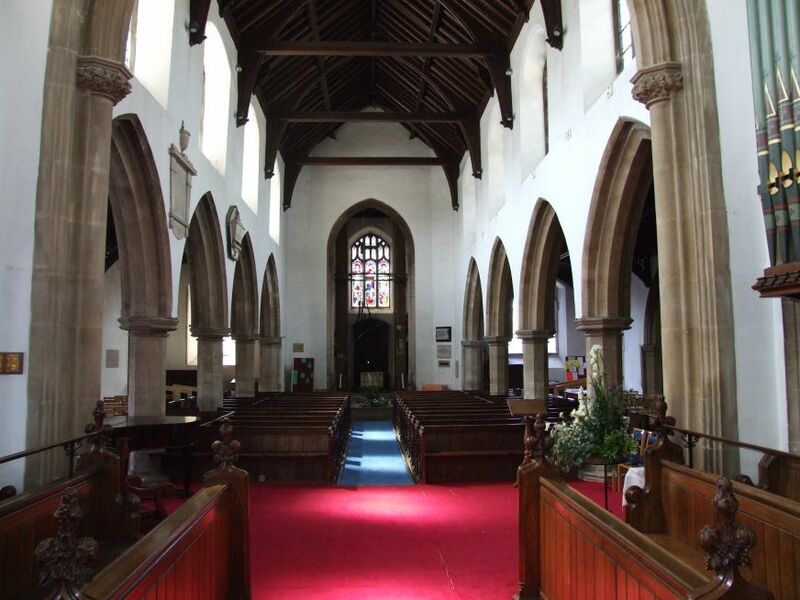 St Mary is one of the Blyth Valley group of churches, which means, of course, that it is militantly open to strangers and pilgrims. 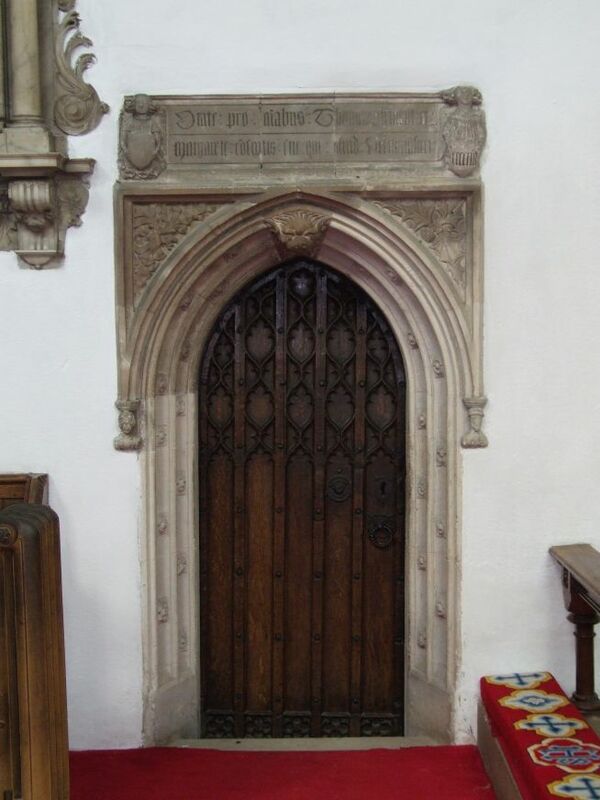 You go in by the north door - in a dozen visits, I have never found this locked - and step into the north aisle. The current aisles are both Victorian inventions, and create a squarish nave, with an urban, fairly anonymous feel. Unfortunately, the Victorians thought this was just the character to give a big small town church, and usually results in an interior without a great deal of character. The little details that make a visit worthwhile tend to be marginalised. In their mitigation, Halesworth, as a railway town, was growing enthusiastically in the middle years of the 19th century, and so there was probably a need for enlargement. 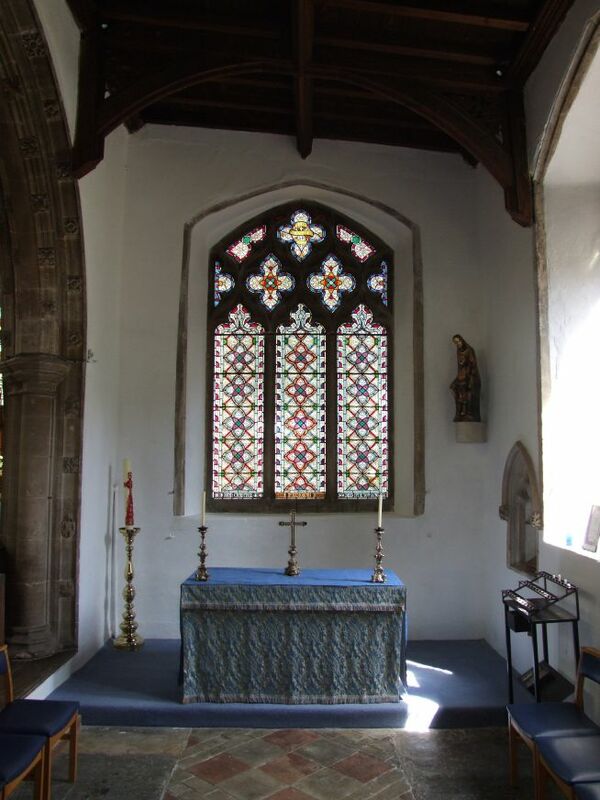 The south aisle has now been cleared of benches, and the old pulpti and lectern are the only furnishings there, looking a bit sad and lost. 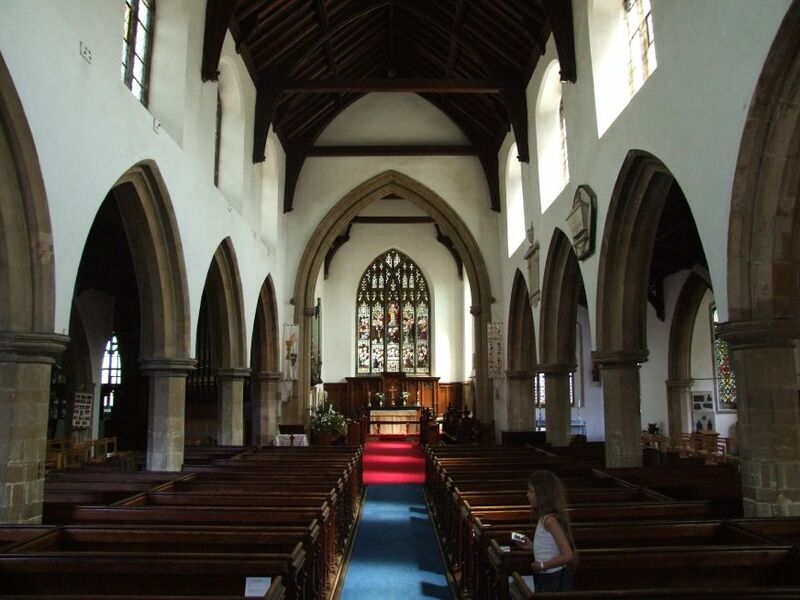 The rest of the nave is a bit more harmonious. 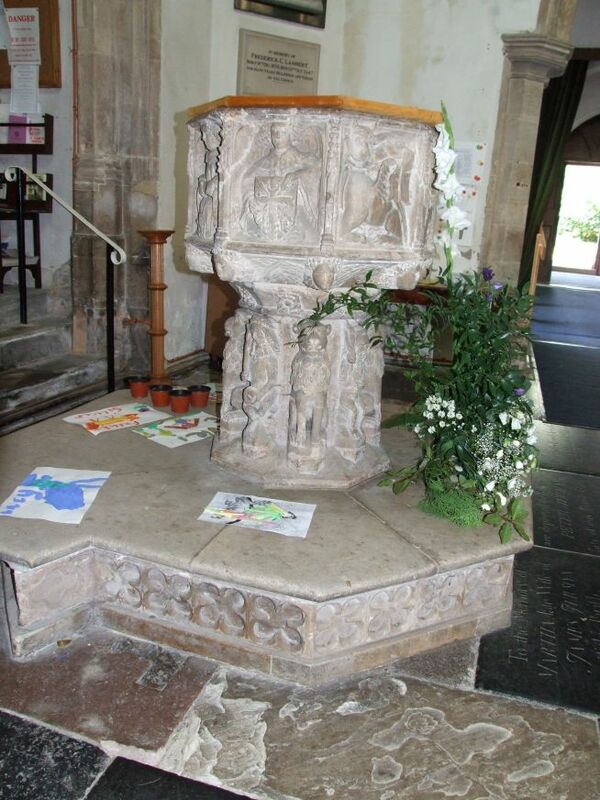 The font is typically East Anglian, even more typical of this part of Suffolk where there are so many like this. 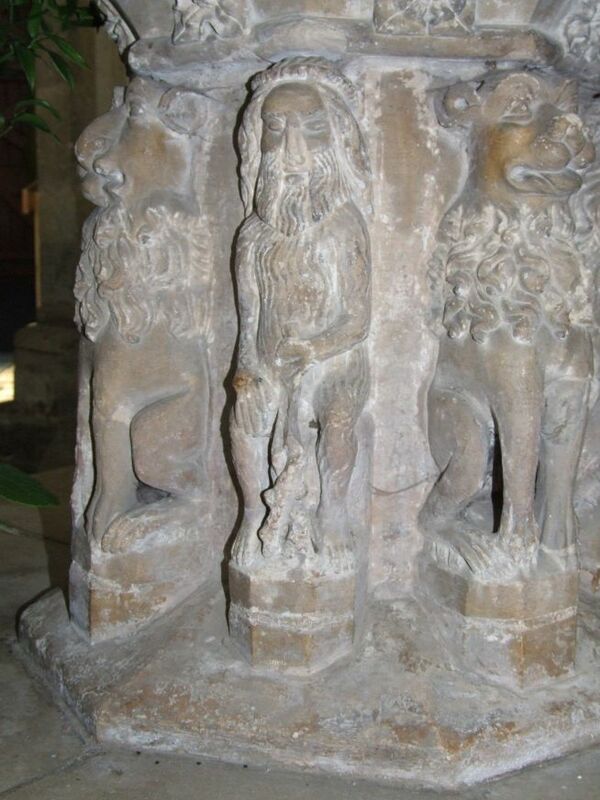 Lions and woodwoses guard the base, while around the bowl are the symbols of the four Evangelists, and angels holding shields including a Holy Trinity symbol and the Instruments of the Passion. On the walls flanking the tower arch are two brasses. 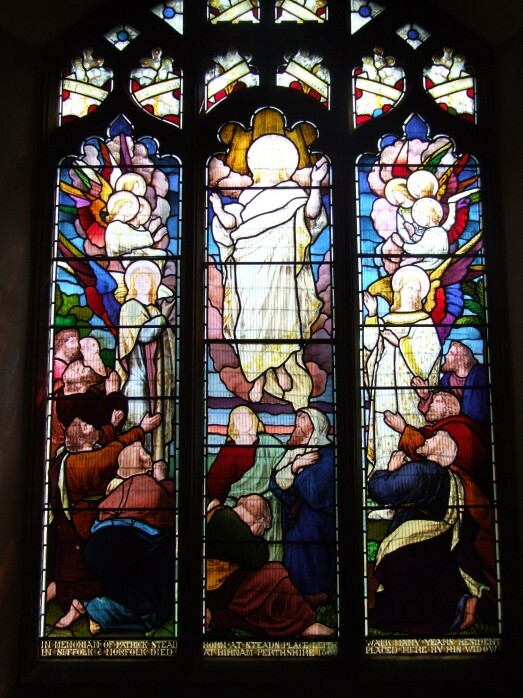 The glass beneath the tower is the best in the church, I think, depicting Faith, Hope and Charity. Mortlock says it is by Henry Hughes of Ward & Hughes. Up in the sanctuary, all is solid municipal Victorianism, except for a couple of unusual survivals. 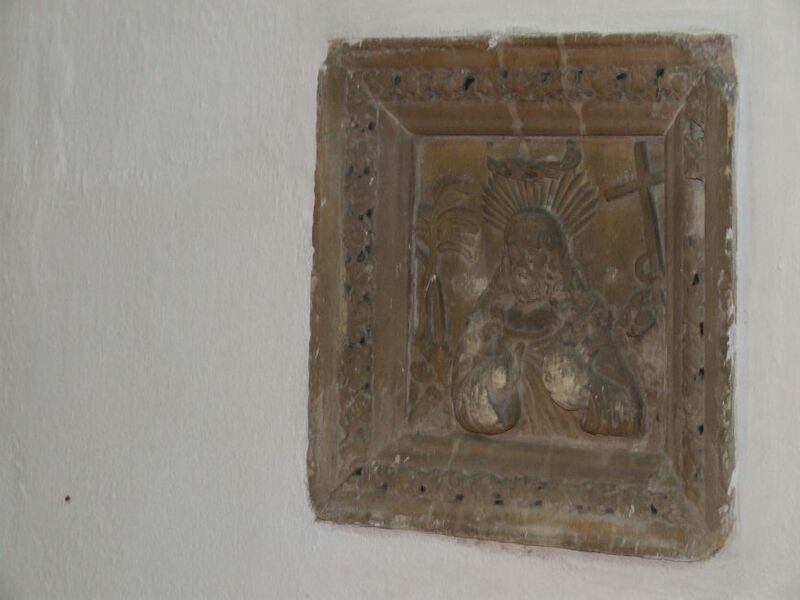 There is an extraordinary Saxon relief below the south piscina. 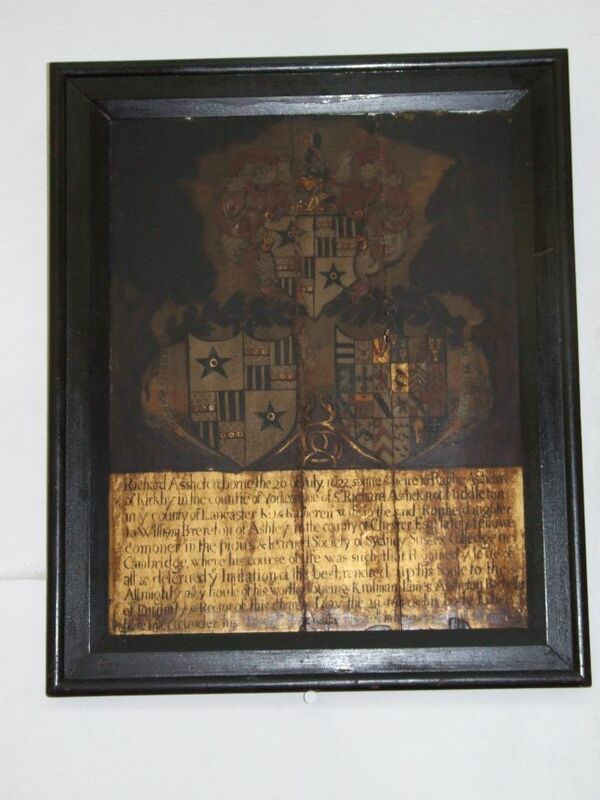 It was found under the floorboards, presumably mislaid and forgotten at some time of reconstruction. 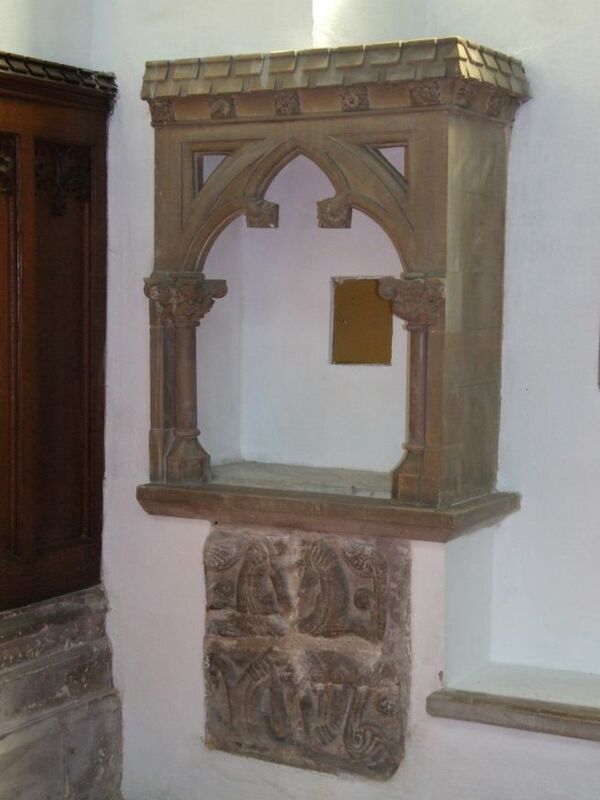 The piscina has an aumbry set in it, in a Victorian attempt at revived sacramentalism. 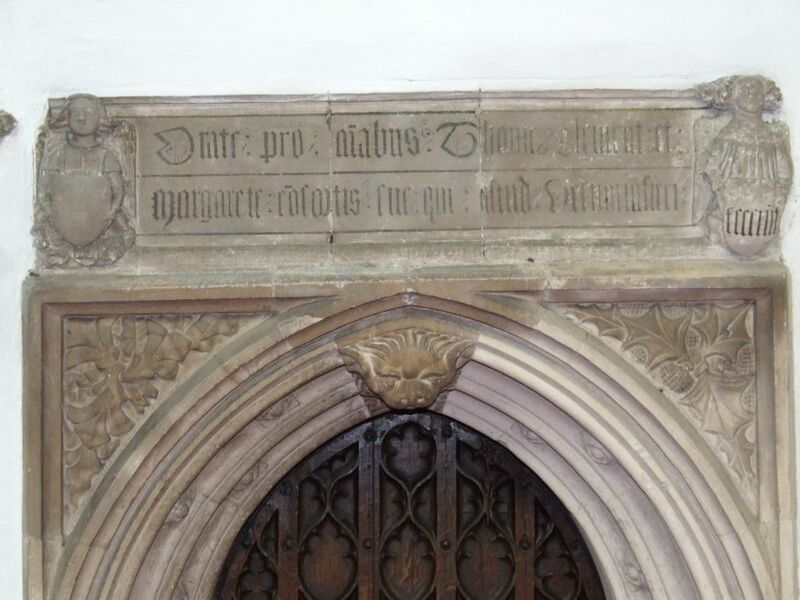 Best of all, the door to the vestry has a pretty Perpendicular arch and above it a 15th century dedicatory inscription, asking us in Latin to pray for the souls of Thomas Clement and his wife Margaret, who built the vestry. 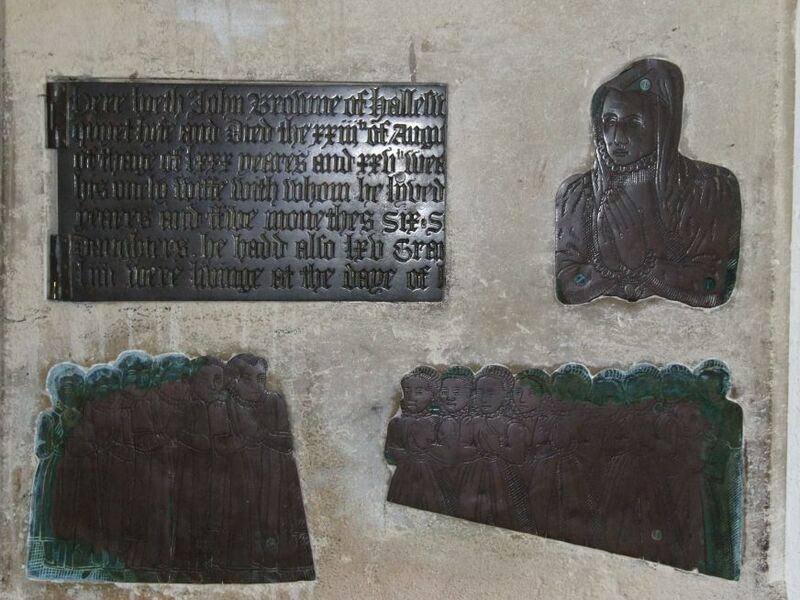 Most parish churches have a memorial to an individual parishioner killed in the First World War, but Halesworth's is quite unusual. 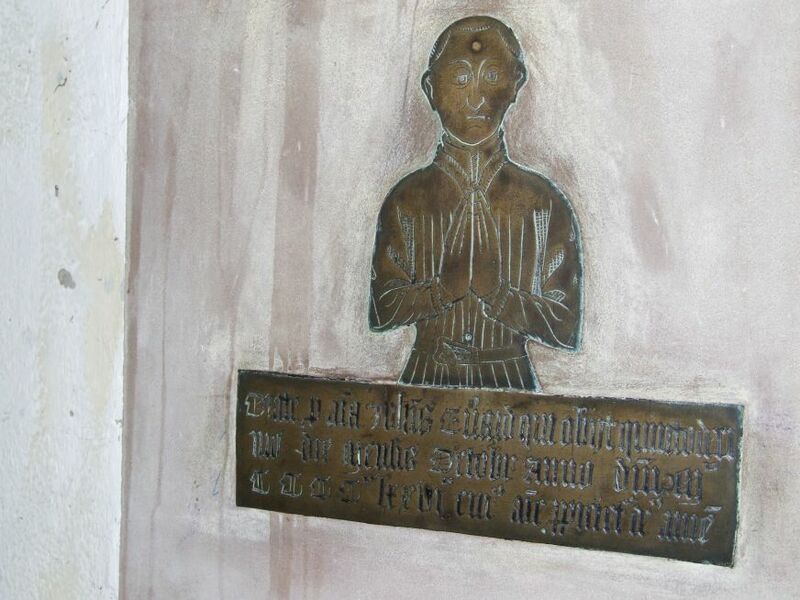 It is to Andrew Johnston of the Royal Flying Corps, and is in the north aisle. Under his memorial inscription, which looks at least a century older than it is, is a cross fashioned from the propeller of his plane. Curiously, his name is spelt differently on memorial and cross. Having said that there is an anonymous feel to the nave, I must go on to say that this is a busy place, and you really do get the sense of a church full of life. 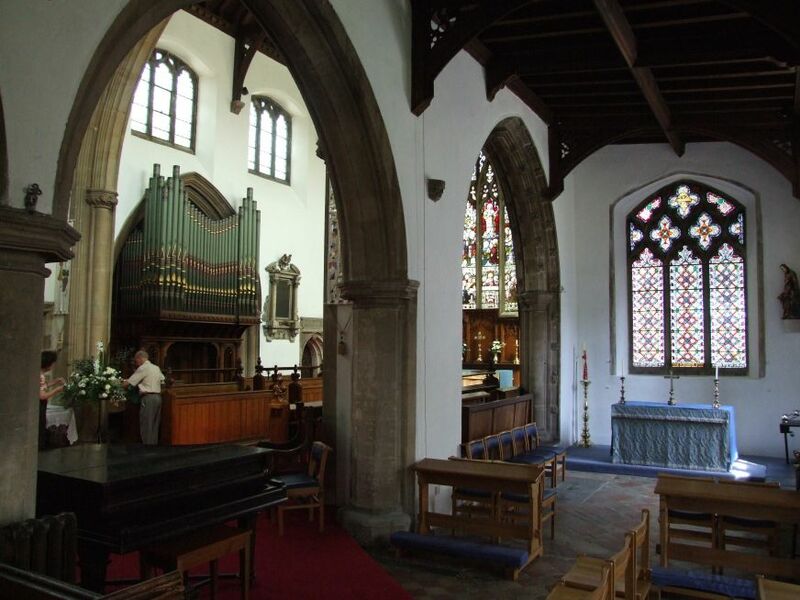 Further, it is still a bold statement of provincial 19th century confidence, this helping make it feel a lovely church, full of vitality, and clearly the heart of a vibrant faith community. 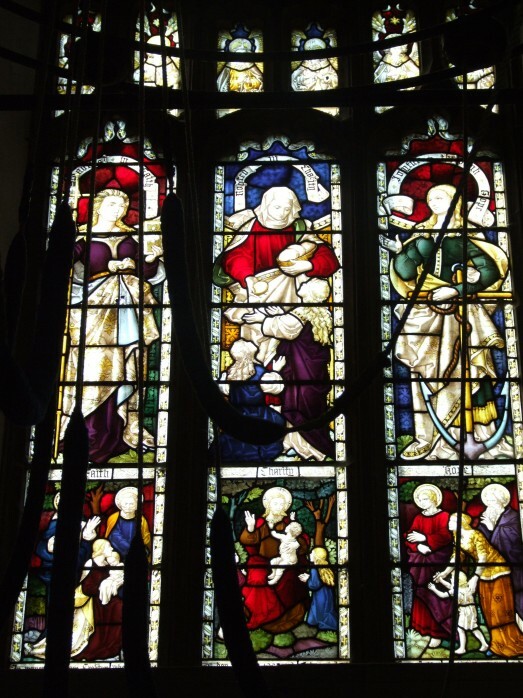 Many of Suffolk's churches were dedicated to the Feast of the Assumption, that great festival day on August 15th, harvest time, when the whole of East Anglia seems to have ground to a halt before the Reformation. 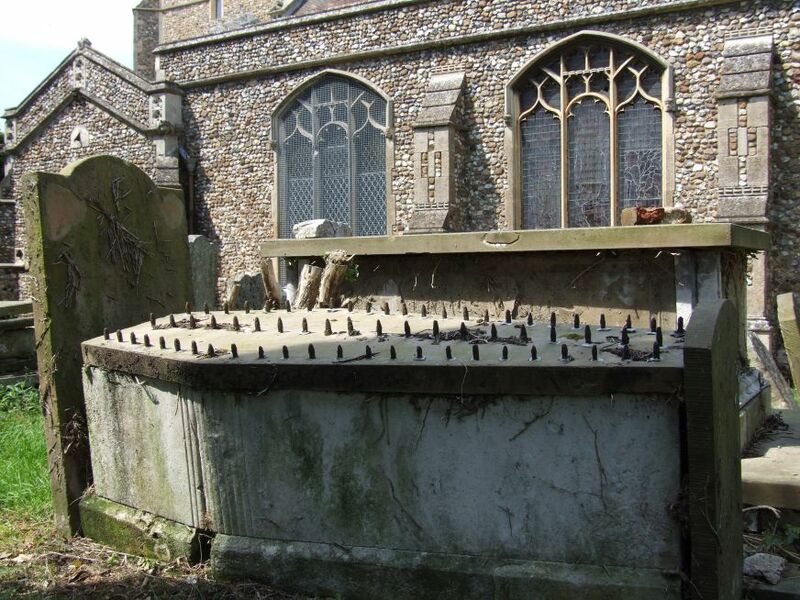 This dedication has been left behind long since (Anglican doctrine doesn't recognise the Assumption); but we know from will evidence that the Assumption was the medieval dedication of this church. 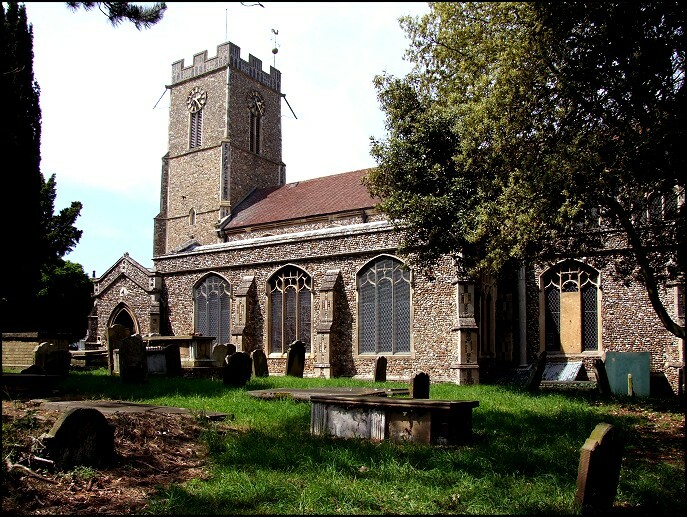 Halesworth is part of a large area of East Suffolk which does not have a single Tesco, Sainsbury, Asda, Morrisons or Waitrose store. This is thanks to the efforts of Suffolk Coastal District Council's planning department, aided by the influence of Lady Cranbrook, who led the assault on Tesco when they tried to place a superstore on the outskirts of nearby Saxmundham. Incredibly, they won the battle, and there are no superstores along the 40 miles of the A12 between Martlesham in north Ipswich and Pakefield in south Lowestoft. From Halesworth, you would need to drive nearly twenty miles to reach a Tesco, Sainsbury or Asda store. The message is clear, I think. The big supermarket chains destroy small towns, and they destroy local livelihoods. They are also the single biggest factor in ruining the environment and perpetuating the dependence of the developing world upon the consumers of the West. But we can do without them, and the first step is to decide never to shop at Tesco, Sainsbury, Asda, Morrisons or Waitrose ever again. If you live in East Anglia, pop into your local co-op and get yourself a divi number. 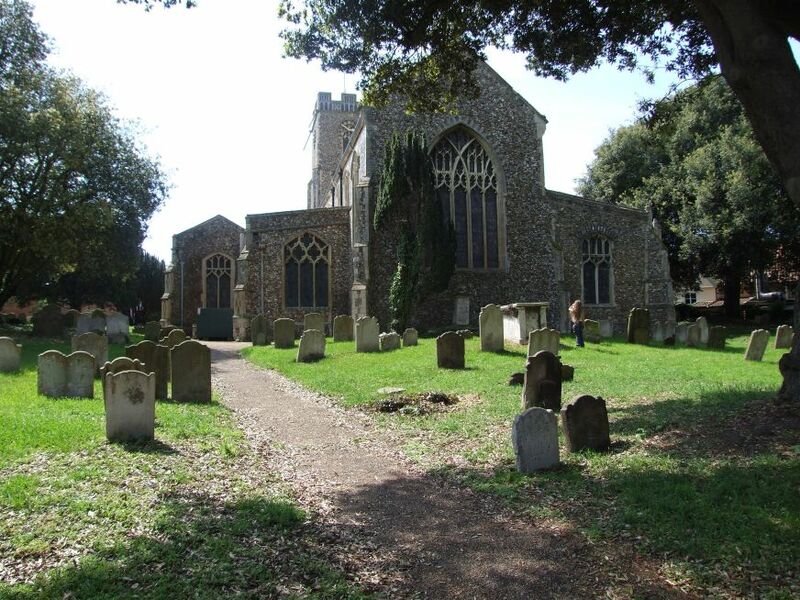 The Halesworth area is a rich field for the churchcrawler; within ten miles of St Mary are at least twenty superb medieval buildings, set for the most part in narrow lanes hemmed in by hedges. It's my favourite part of all East Anglia to cycle in.